Landscaping Yateley, Hampshire & Surrey. Garden Landscapers. 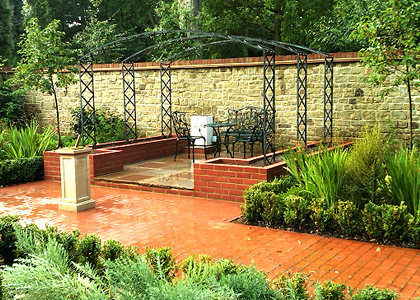 EdenRose Landscaping provide a complete garden landscaping service from start to finish. 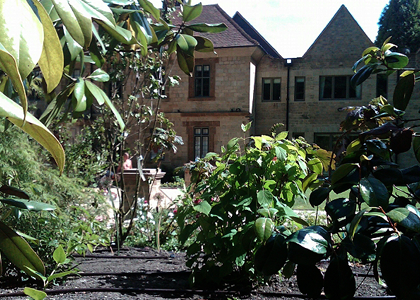 Working across Surrey, Hampshire and Berkshire, we can create anything from single borders to whole gardens. Beautiful and functional paths and driveways, patios, fencing, decking, rockeries, ornamental elements, ponds and water features... we do it all. Our friendly and professional garden team can create modern or traditional landscapes, complete with the latest garden features. We can always recommend the right design or layout to complement your garden, whilst also suiting the location, soil type and other variables that are specific to your property. Should you have a unique design in mind, or perhaps need help with an idea, we are available to answer all your questions. All of our plants, flowers, shrubs and trees are sourced, supplied and planted by our expert landscape gardeners and plantsmen. Planting shrubs, trees, flowers, bulbs etc. Garden maintenance - weeding, pruning, mowing etc. 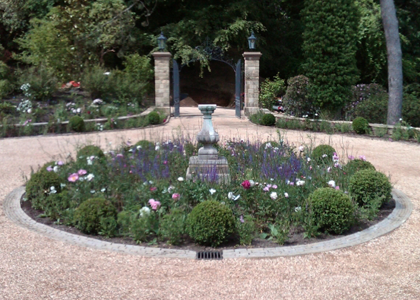 For more information on our garden landscaping services, please get in touch.